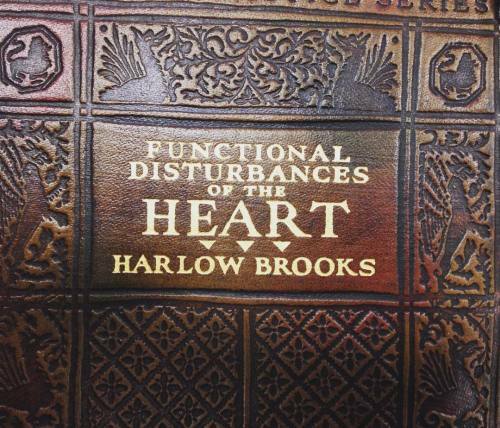 "Not an alternative title for Bonnie Tyler's famous 80s power ballad, this book from 1932 noted common heart issues, including those that could be brought on by anxiety and exhaustion. Today our library is hosting a pop up exhibit for #HeartMonth! If you visit the museum this afternoon take a rare visit to the library and check out these beautiful #oldbooks. #heart #hearthealth #health #medical #cpppopup #MutterMuseum #bookstagram #medicalhistory #medicalmuseum #totaleclipseoftheheart" By muttermuseum on Instagram.